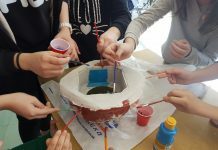 Fixing the benches and placing waste bins, enriching the amenities in the city park and placing information boards are only some of the proposals of the young people from the primary schools in the Municipality of Butel for beautifying the City Park in Skopje. 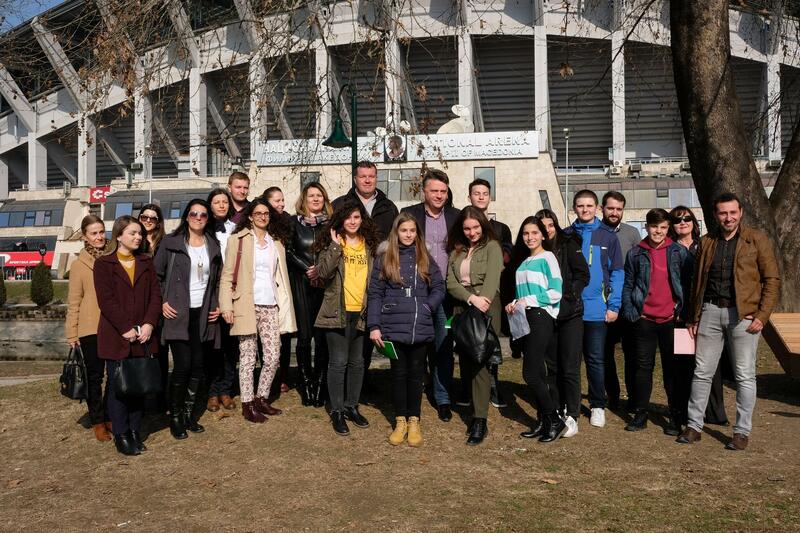 In order to communicate their ideas and initiatives to the responsible institutions, at the beginning of February 2019, the young people met with the Mayor of the City of Skopje, Petre Silegov, and handed him a letter with specific recommendations. The youth from Butel believe that interventions in the City Park are necessary so that it would become more attractive, more pleasant and safer for the visitors who spend their free time having fun and recreation in the park. “We think that there is an unused space in the park that can be used for building new playgrounds, which would increase the number of attractive places for recreation of the visitors. Additionally, the existing ones need to be renovated and repaired, and new modern and attractive items should be added to the playgrounds, especially for the children and the young visitors. Instead of sand, the playgrounds should have a soft ground surface, because that will enable the children not to breathe dust and it will reduce the likelihood of injuries” says the letter from the youth. Young people emphasize that it is necessary to fix the benches in the park, and they also suggest for them to be decorated. “The ordinary benches can be decorated with interesting drawings or painted in different colors, so that they would be more attractive to the visitors. Instead of wooden ones, benches made of other materials can be placed, thus making it more difficult to destroy, demolish and break them. We recommend that benches suitable for small children be also set up, which benches would have an interesting shape for the children who use the surrounding playgrounds and enable them to enjoy more while resting on them”, add the students. One of the deficiencies that young people see is the insufficient care for the hygiene in the park. That is why they proposed to organize an action for cleaning the canals and lakes in the park and stressed that they would be involved in volunteer actions for beautification of the park with great enthusiasm. “We are bothered by the fact that there are not enough waste bins, which contributes to people’s unconscientious leaving the waste, thus polluting the environment. In addition, there is also a lack of waste bins for waste selection which the City of Skopje could later recycle. Also, bins for waste from the pets are missing, which pets visit the park every day together with their owners. These bins are necessary so as to select the waste produced by the pets in separate bins”, add the youth. 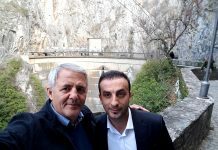 The Mayor of the City of Skopje highlighted the commitment of the municipality to improve the conditions in the City Park and added that the municipality will support the initiative of the young people for beautification of the park in the upcoming period. He also emphasized the commitment of the municipality to provide support for improving the interethnic cohesion and promoting the civic culture and democratic behavior of young people, in partnership with the USAID Youth Ethnic Integration Project. 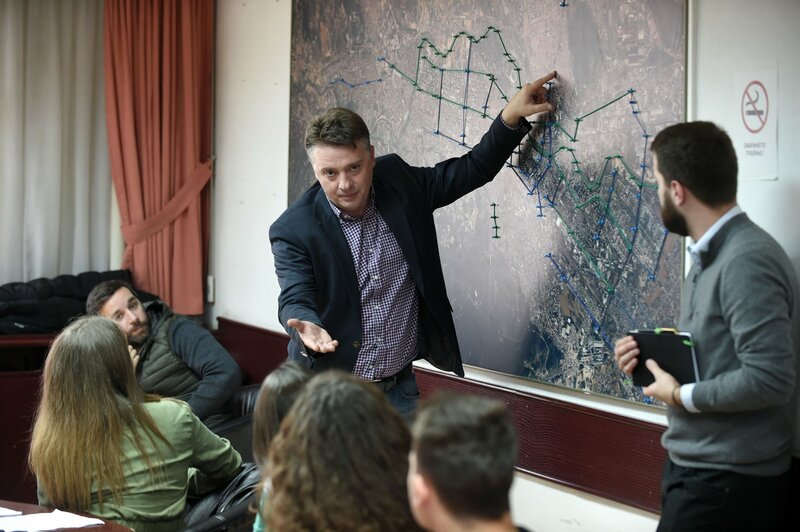 The meeting of young people with the Mayor of the City of Skopje is a result of a longer process that involved the students as part of the activities of the USAID Youth Ethnic Integration Project, organized in cooperation with the Youth Educational Forum. At the beginning of September 2018, more than 100 students from different ethnic communities jointly celebrated the International Peace Day at the City Park in Skopje and identified the issues in the park. Then, the students made specific proposals for addressing the issues in the course of the workshop for critical thinking, argumentative speech and student initiatives organized in October 2018. 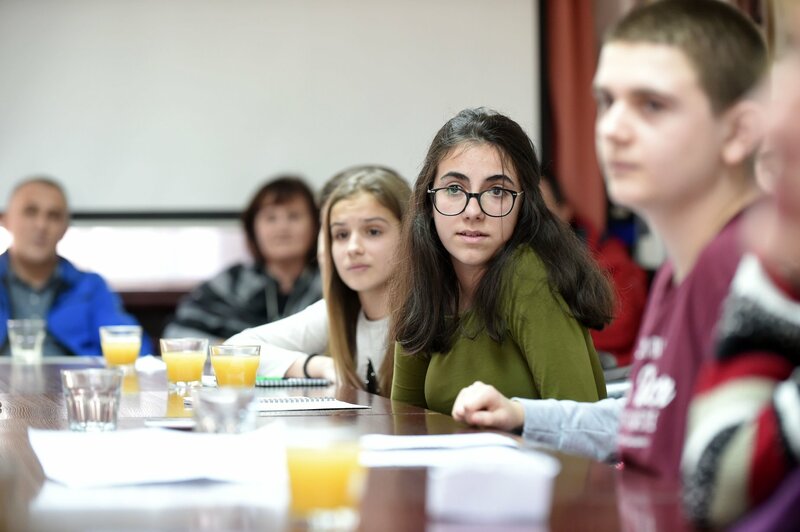 Last year, the young people from Butel organized a similar initiative in their municipality, when they shared their proposals for improvement of the community with the Mayor of the Municipality of Butel, Velimir Smilevski. As a result of that initiative, the students from the PS “Zivko Brajkovski” got a new pedestrian crossing in front of their school.